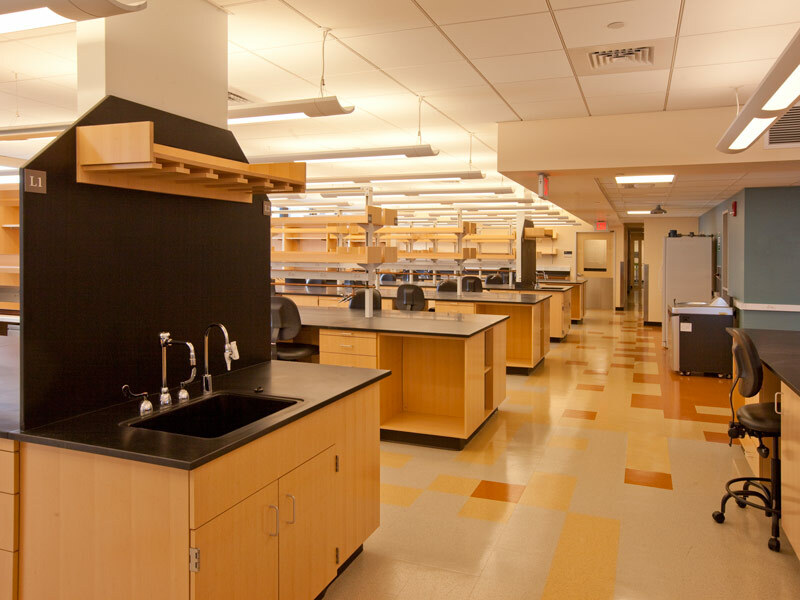 TCI provided full MEP/FP engineering at the Ragon Institute, which was officially established in February 2009 at MGH, MIT and Harvard with a dual mission: to contribute to the accelerated discovery of an HIV/AIDS vaccine and, subsequently, to establish itself as a world leader in the collaborative study of immunology. 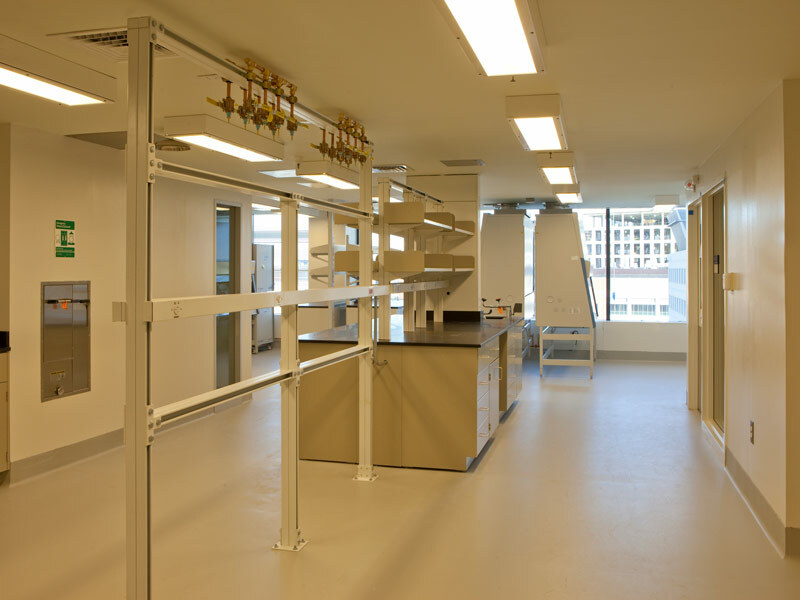 In January 2013, the Ragon Institute moved into its renovated five floors of research space at 400 Technology Square. 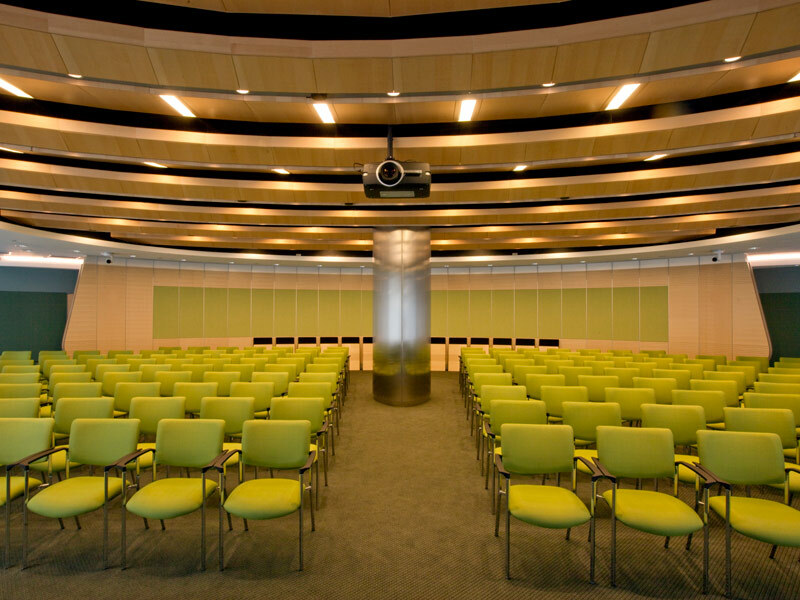 The design also included a 160-seat conference center.